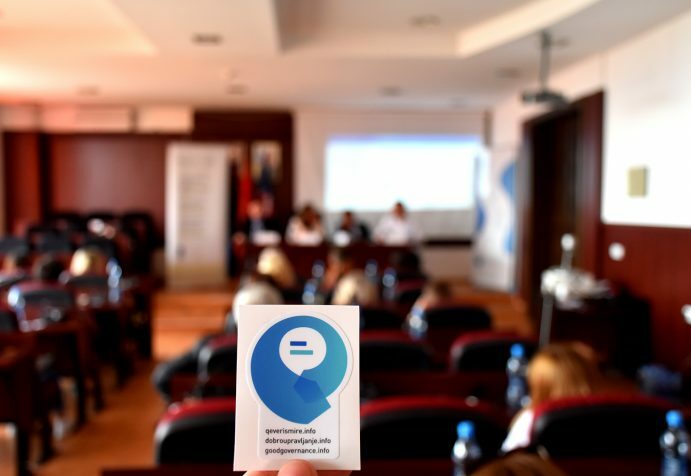 The Good Governance & Public Interest program focuses on bridging the gap between public institutions and constituents via the promotion of principles of good governance, such as institutional transparency and public accountability. 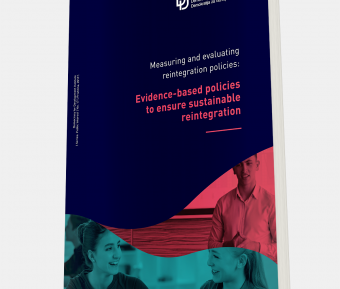 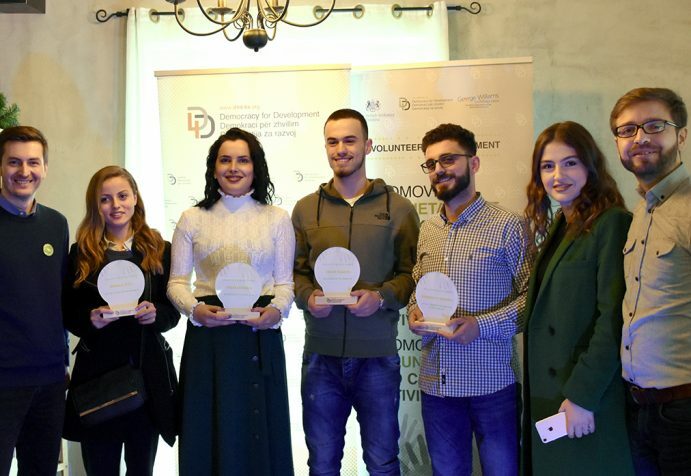 D4D has experience in facilitating this process through which it seeks to foster responsiveness of local and central government to the needs and concerns of citizens. 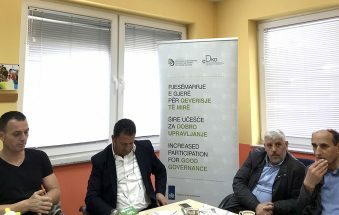 Furthermore, D4D works to encourage public institutions to improve their governance standards, and create space for public discussion and citizen involvement in holding these institutions accountable. 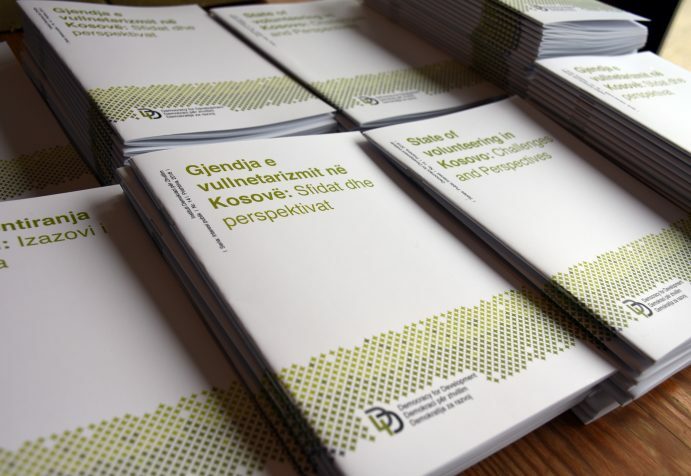 Within the public interest realm, D4D strives to raise awareness of the importance of a wider public participation in decision-making, through advocacy and voicing of the concerns of marginalized groups. 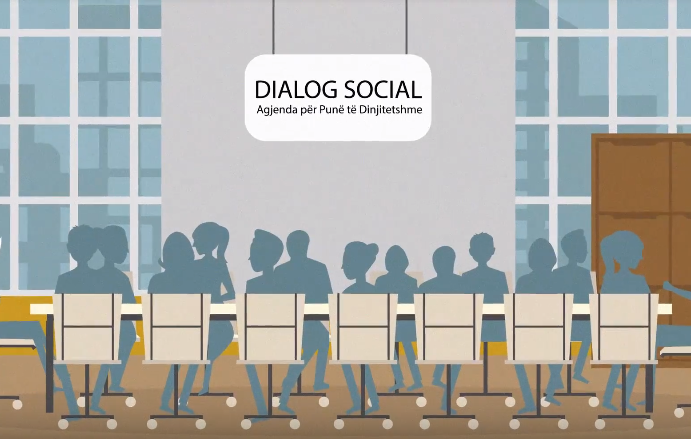 World café workshop on “Social dialogue for maternity and parental leave”. 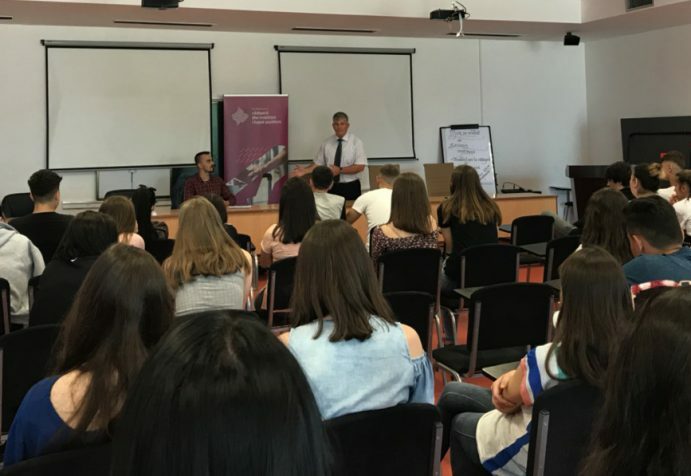 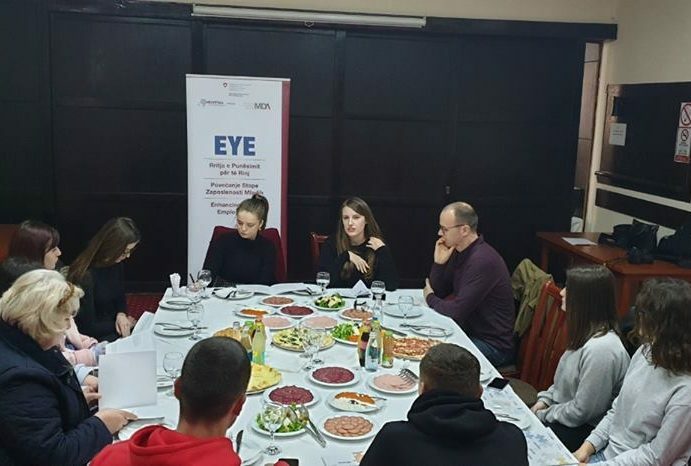 D4D organized information sessions with students about employment, trainings and circular migration. 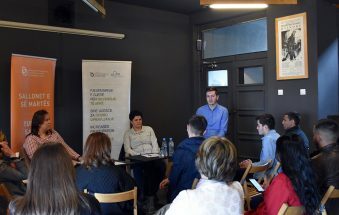 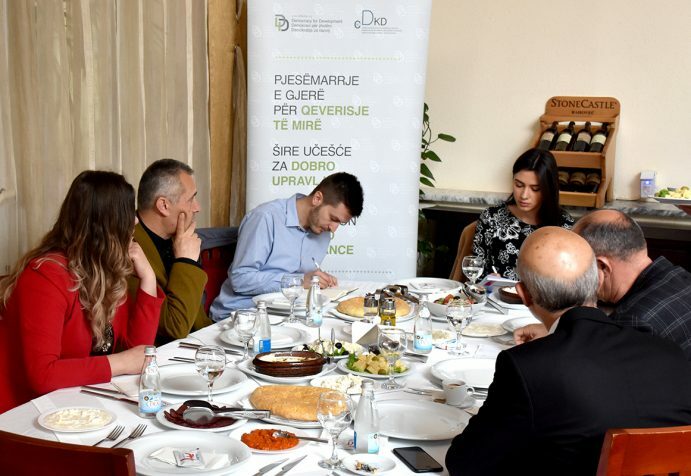 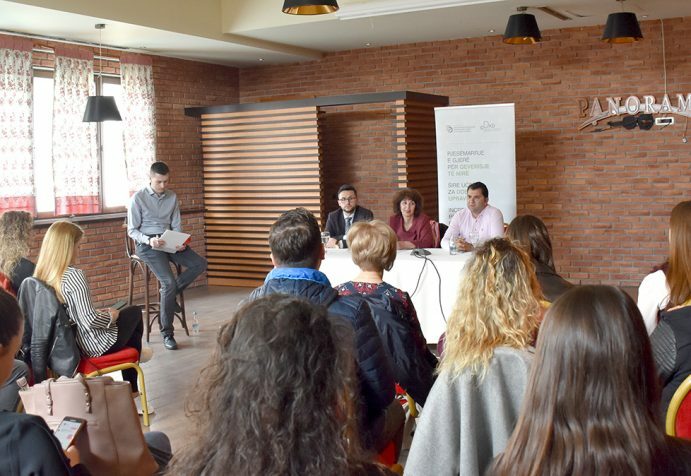 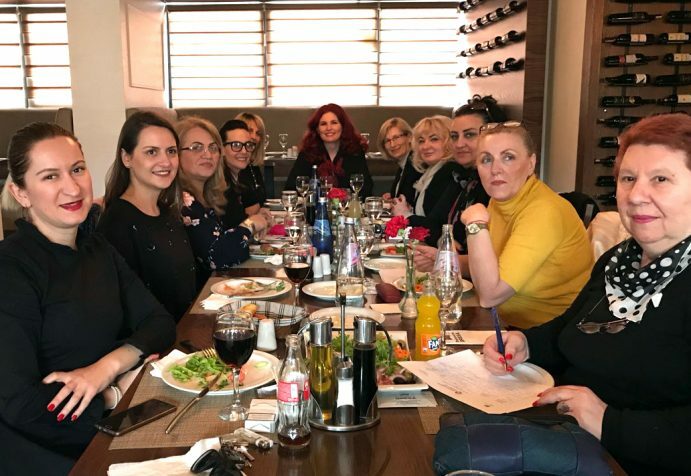 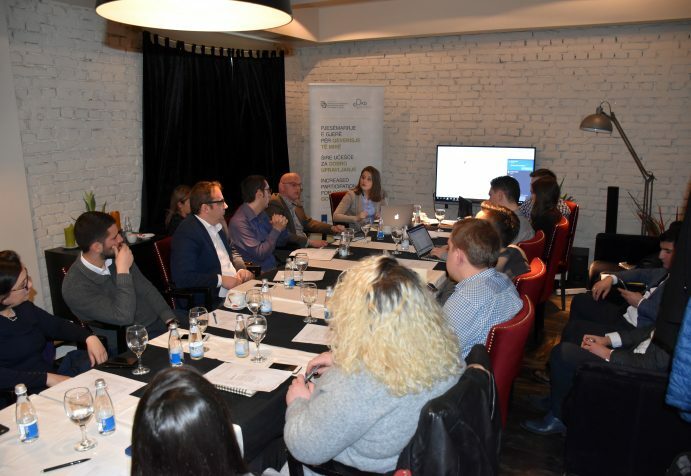 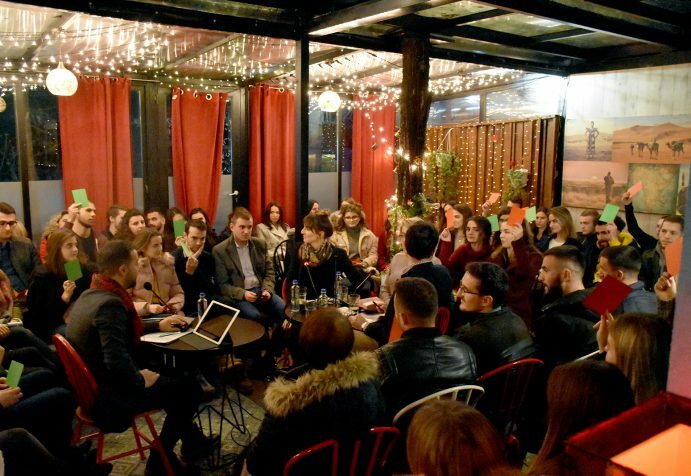 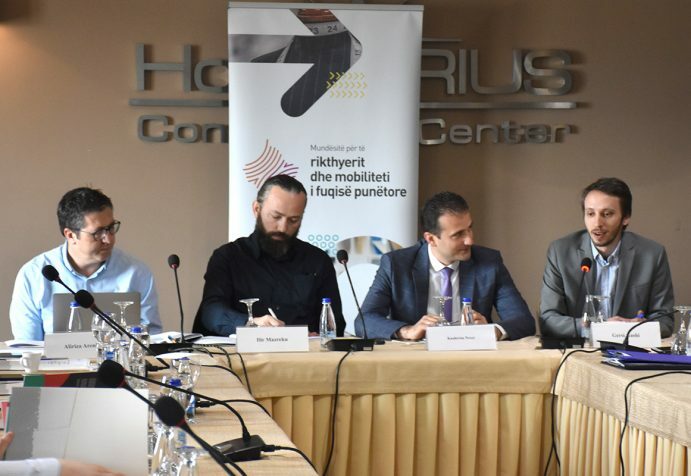 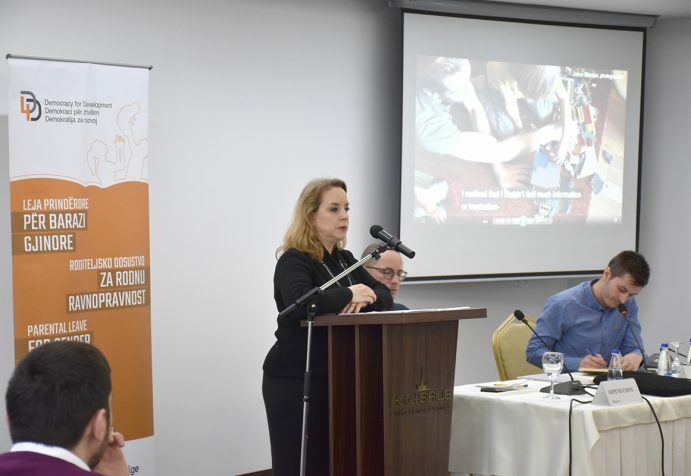 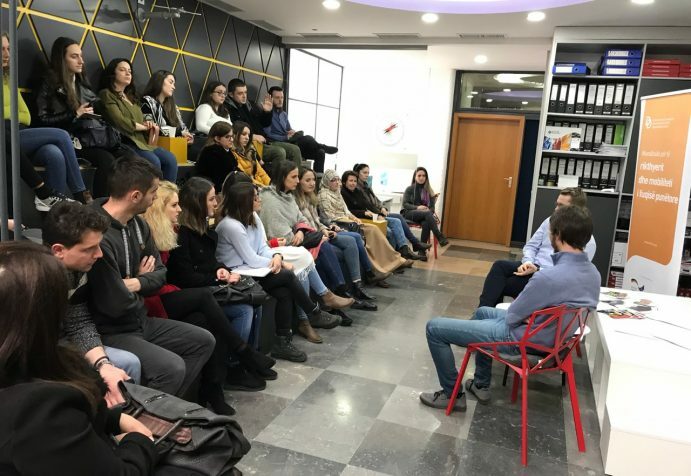 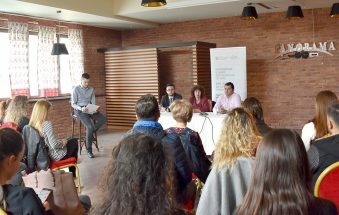 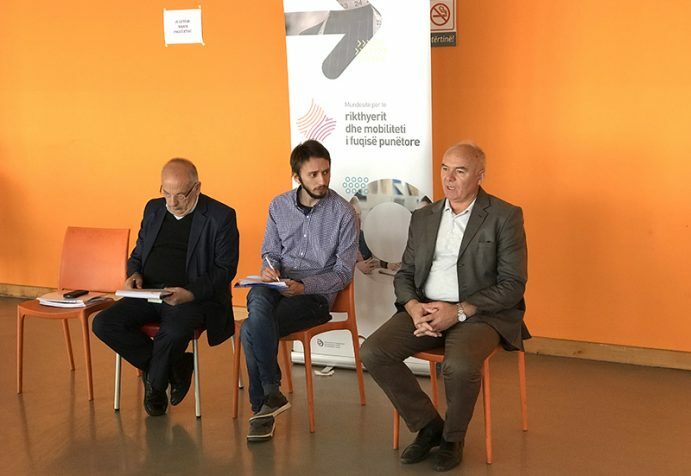 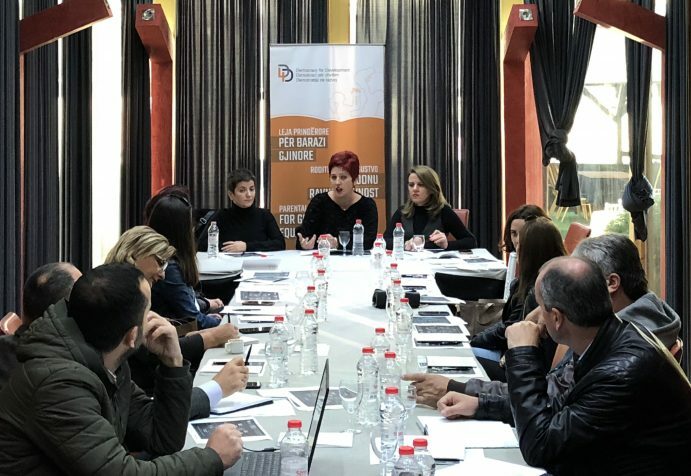 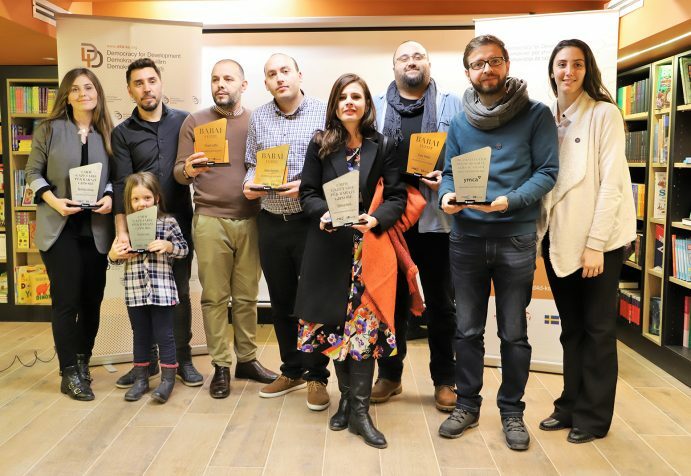 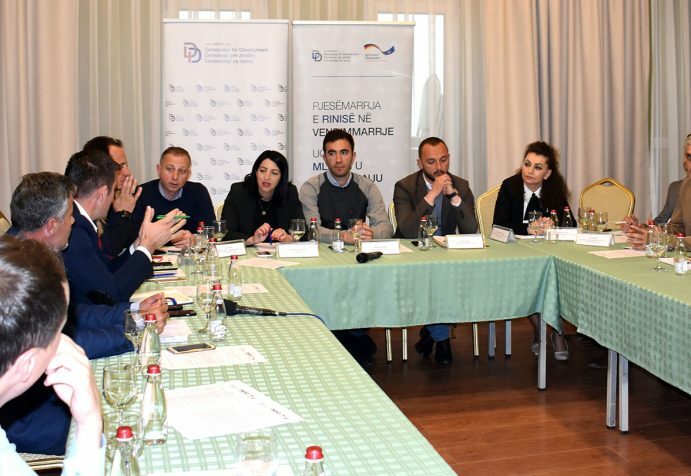 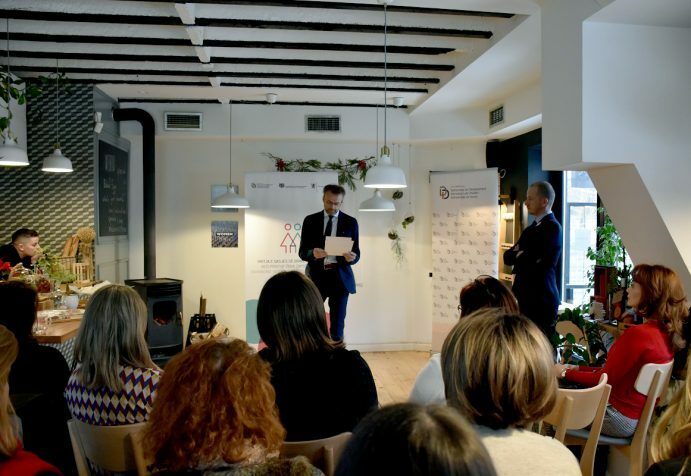 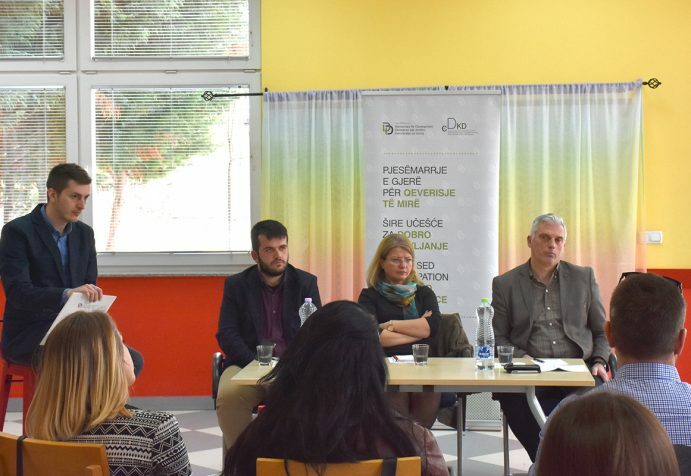 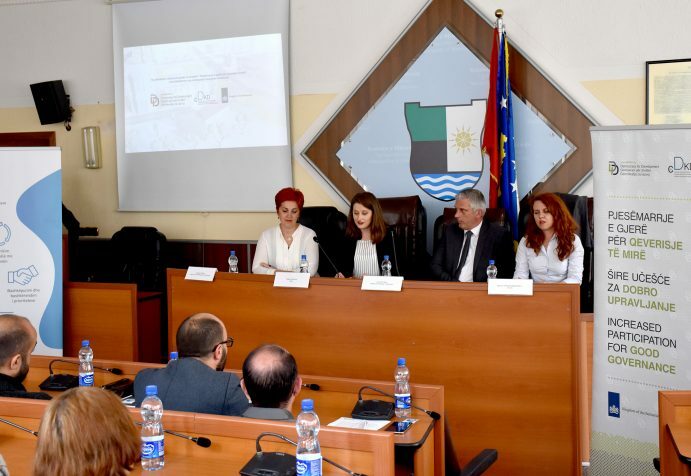 Good Governance in Prizren: Are Youth and Women included in the decision-making processes?